Pope Francis flew to a rain-soaked Medellin on Saturday to console orphans, the poor and sick — and to demand priests and ordinary Colombians look beyond rigid church doctrine to care for sinners and welcome them in. Pope Francis’ challenge to smell like sheep then hovers over the church: How can we effectively proclaim good news, much less be seen as credible, if church leadership refuses to smell like the flock? Can we become so familiar with the LGBT community’s lives, stories, struggles, and triumphs, even endure their flies, namely, the hostility of those who would ostracize them either out of ignorance or hatred? 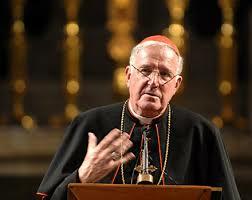 UK press reports are currently replete with reports and obituaries for Cardinal Cormac Murphy O’Connor, who died this week. Inevitably, I’ve been reflecting on my own (indirect) connections with the man. Before his appointment to Westminster, he was bishop of Arundel & Brighton – which just happens (now) to be my own diocese. That is personal to a degree, even though this was before I moved into the area. My partner though has been here a lot longer, and from him I have heard stories of Bishop O’Connors local actions (and inaction). Each year, the U.S. Conference of Catholic Bishops releases a statement for Labor Day. The bishops’ statement is strong this year, emanating from Pope Francis’ own strong calls for economic justice.This year’s statement is particularly strong in its defense of workers, migrants, and people of color. But if the bishops’ statement also addressed the unjust firings of LGBT church workers (more than 60 of which have had their cases made public in the last decade), their claims would be even stronger. 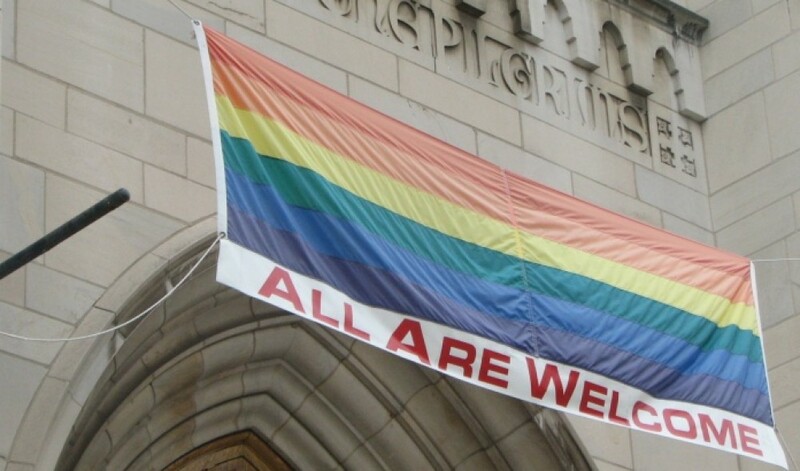 In today’s post, I highlight two sections of the Labor Day statement that are most relevant for LGBT church workers and the institutional church.